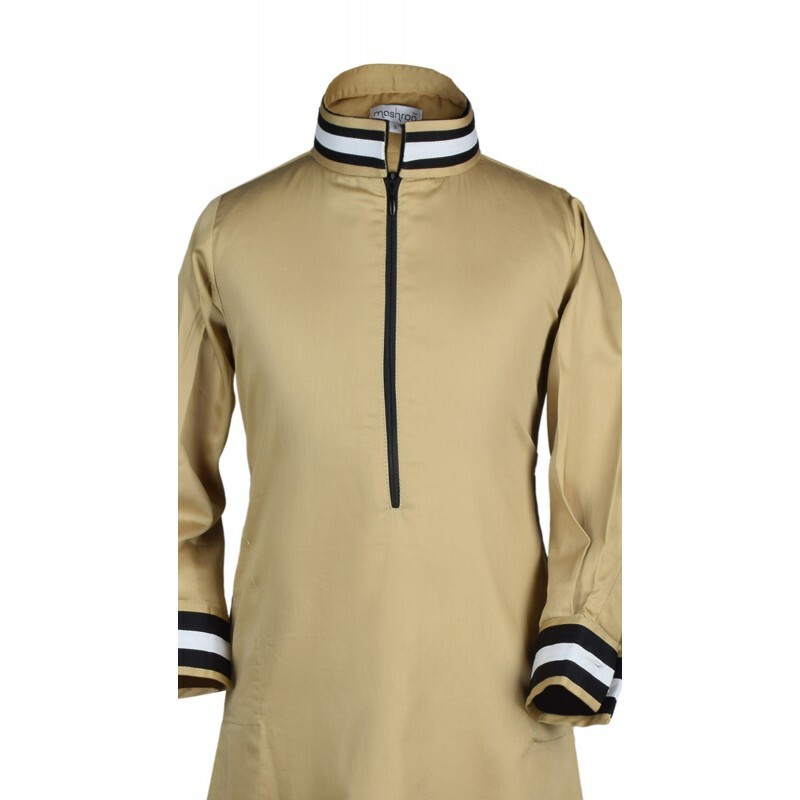 Mashroo's Golden Twill thobe is a high-street fashion inspired semi-casual outfit, meant to give you an elegant and well-groomed look for any outing . 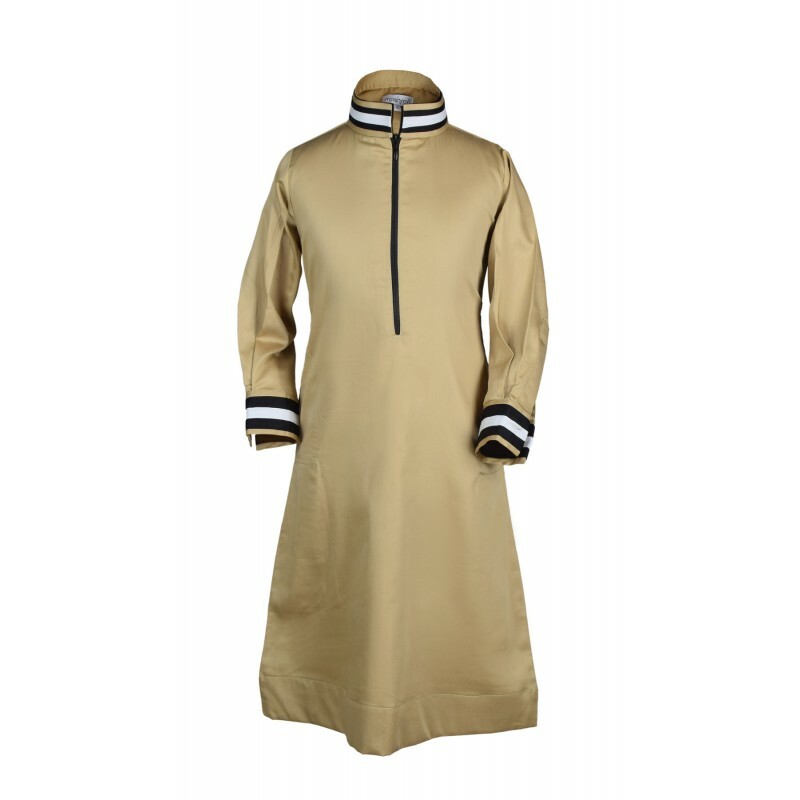 This 100% cotton designer thobe is not only stylish but also comfortable for wearing out on a hot summer day. 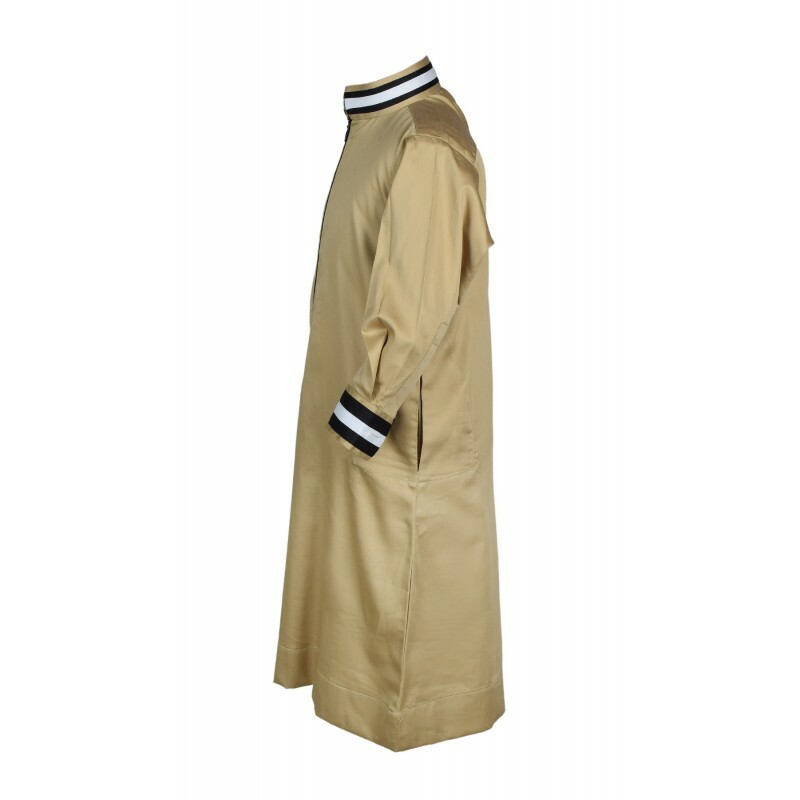 Dry cleaning recommended for the first wash. Hand washes with a mild detergent can be done in subsequent washes. Disclaimer- Shades displayed across the range of fabric may slightly vary from the actual color. This may happen due to multiple settings in your monitor or viewing device (Laptop/Mobile/Tab), or impact of our digital photo shoots. 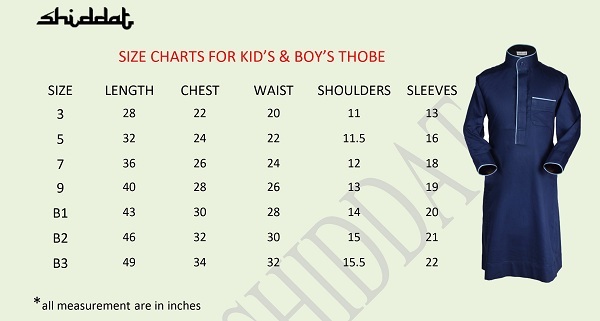 We request you to consider these minor color variations.